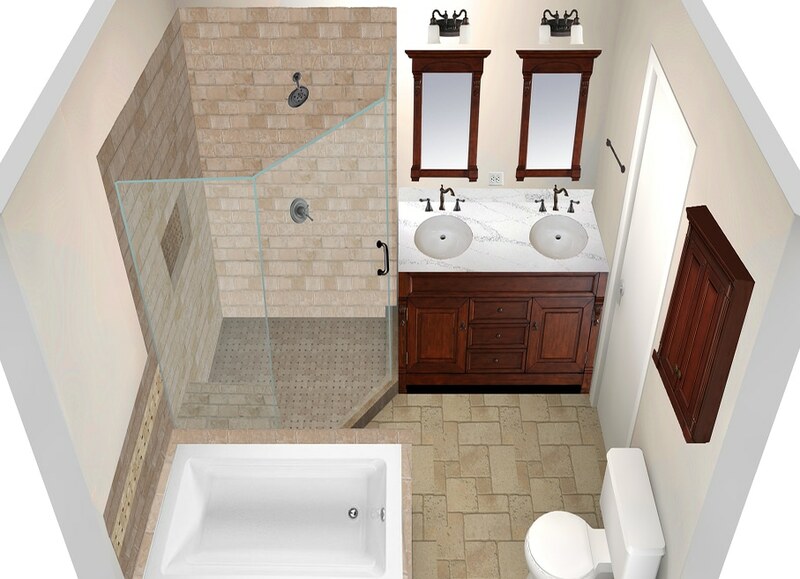 Thinking about remodeling this year? 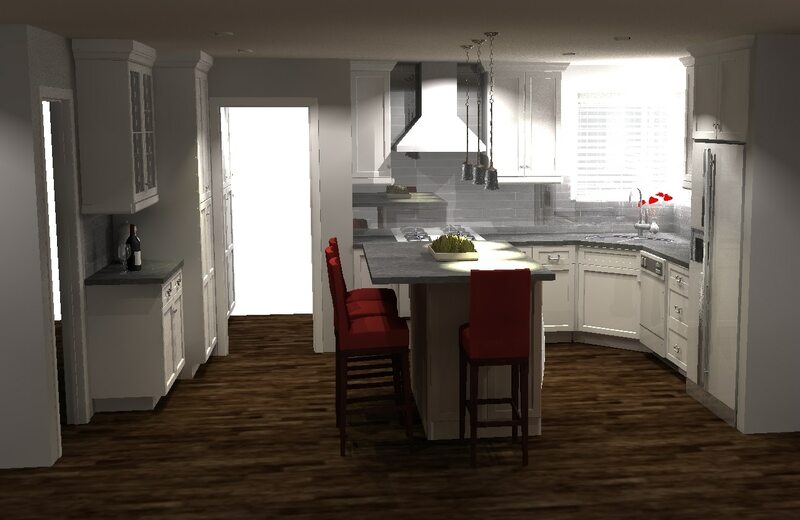 Finding a design and build company that creates 3D renderings is an important part of the remodeling process. 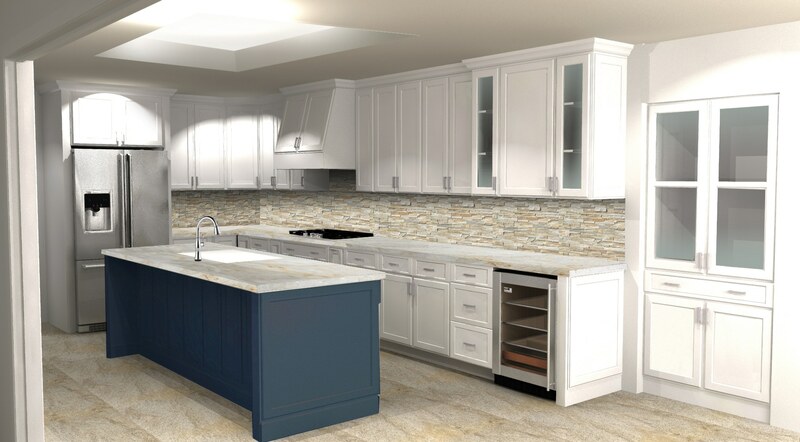 A 3D design rendering allows you to see a kitchen, bathroom or whole home remodel in a 3D design graphic rendering before signing a construction contract. 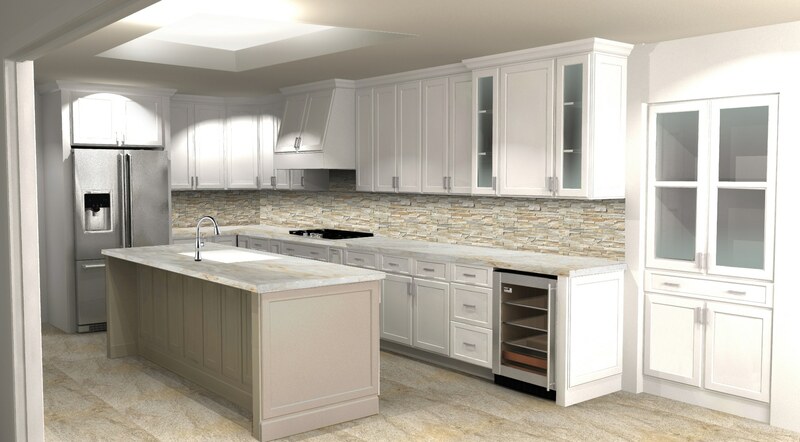 As a design-build remodeling contractor, Morey Remodeling utilizes the latest 20-20 software to bring your remodel to life. 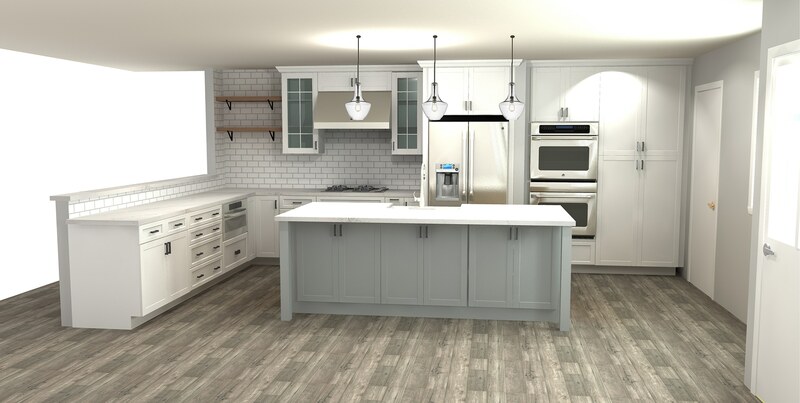 3D design allows you to envision the space and see what materials work together before any final design decisions are made, eliminating costly mistakes down the road. It is important to get a true feel of how the room will flow together with the rest of the home. 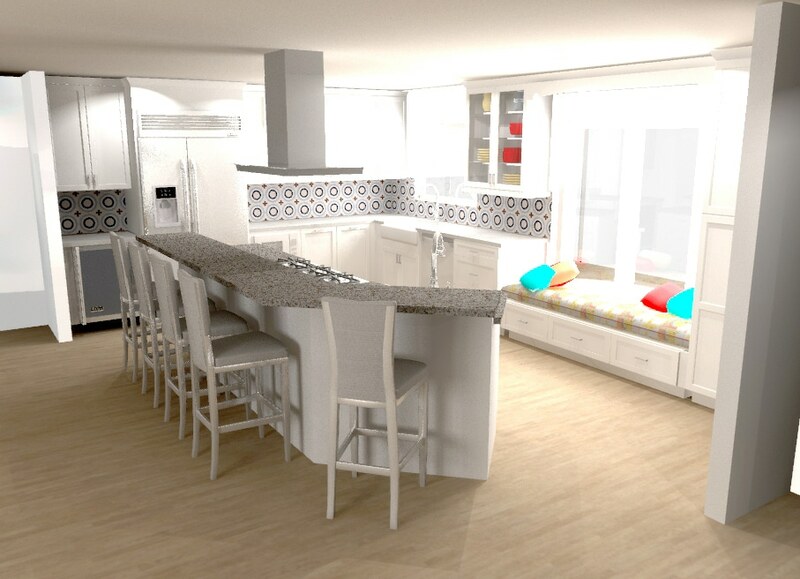 A 3D render is an accurate layout of your new space. With real size furniture that you can move around as you please. 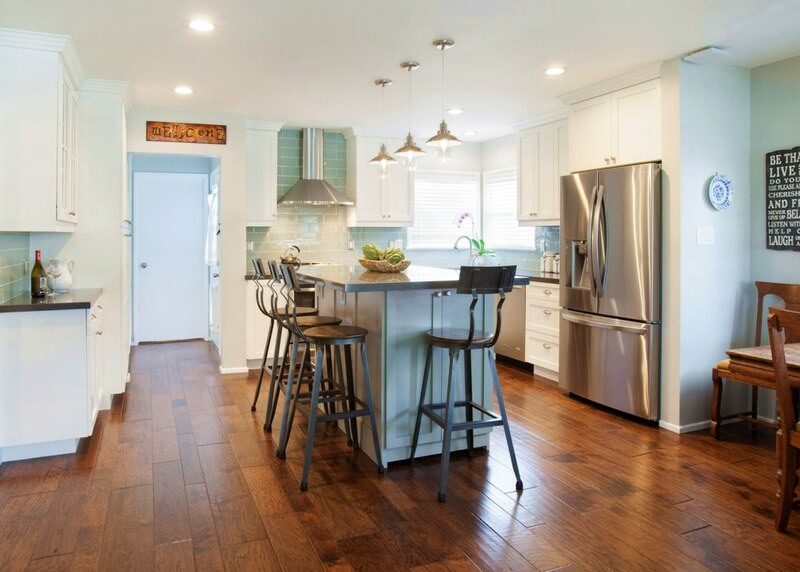 See how many bar stools you can get around a new kitchen island, or if a new frameless shower door will clear the tub. 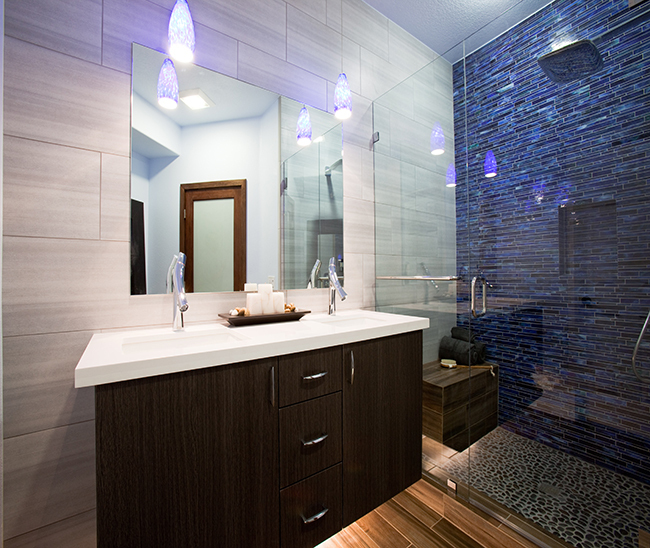 Before investing in your remodel you will want to see what design elements work the best. Perhaps you’re not knocking down walls or installing new plumbing fixtures. 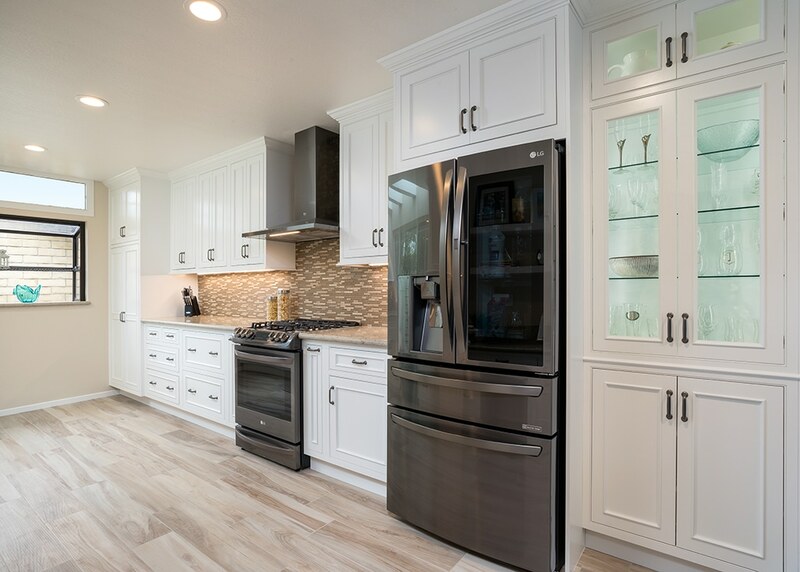 Possibly you’re trying to decide on paint colors, countertop and backsplash tile, furniture, window treatments or accessories. The more you understand the look and feel of your design, the more comfortable you will be with making informed decisions. 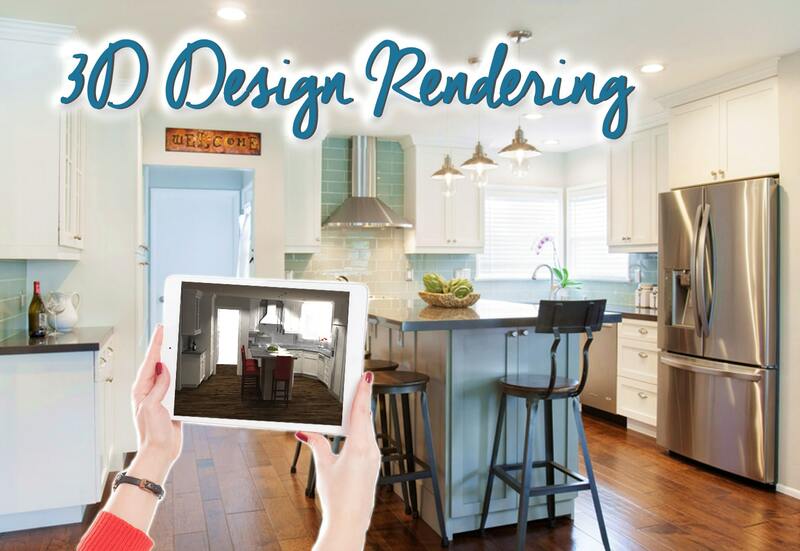 Today, 3D design renderings are an industry standard and finding a design & build firm that offers it should not be difficult. When interviewing potential builders, ask if they offer this type of service. 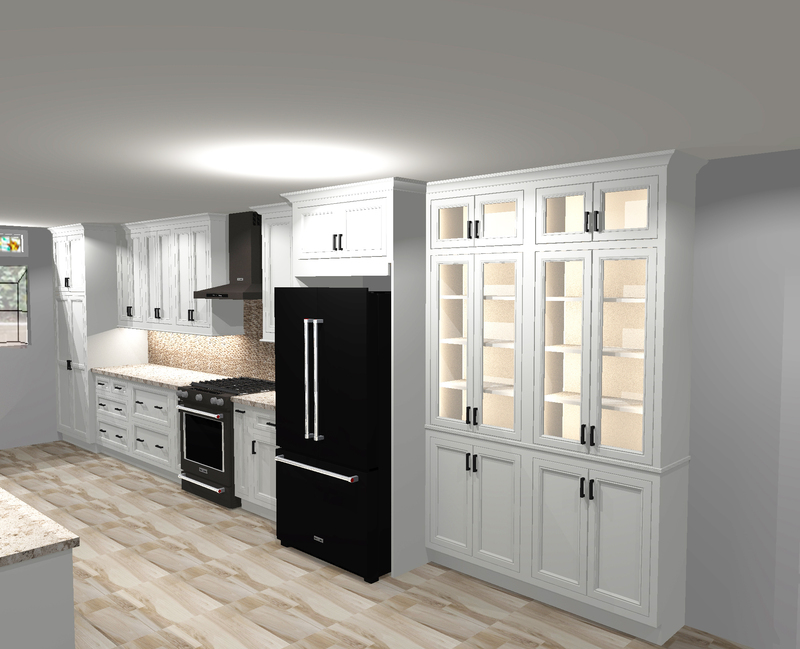 Keep in mind that while 3D design renderings are helpful, there is no substitution for having an experienced team that understands the permit process and building codes. 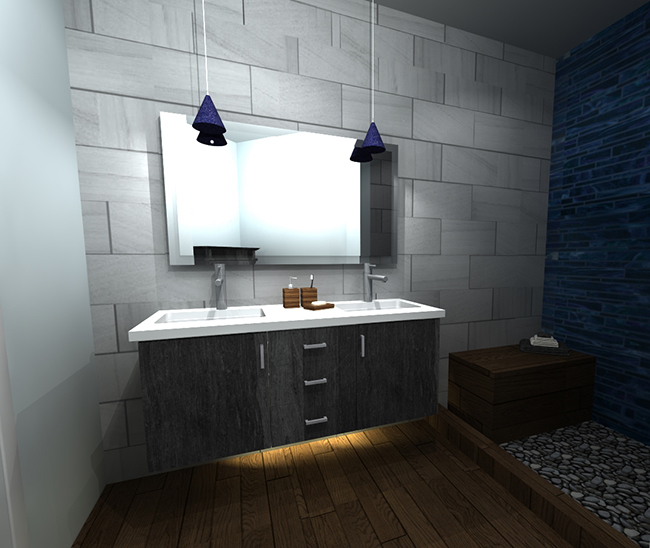 Innovative designs come from an experienced team which is committed to producing a quality product. 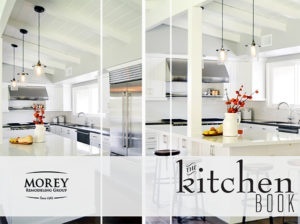 Countless hours are spent by design professionals who are reviewing plans, communicating about changes, and listening to everything you want in your home. The exciting part is watching your vision become a reality!